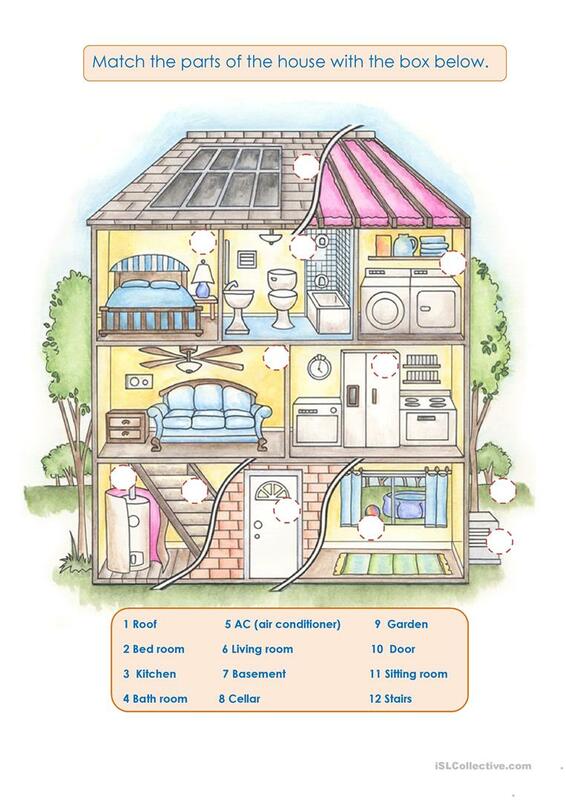 It´s a two part worksheets about the diferent parts of the house. 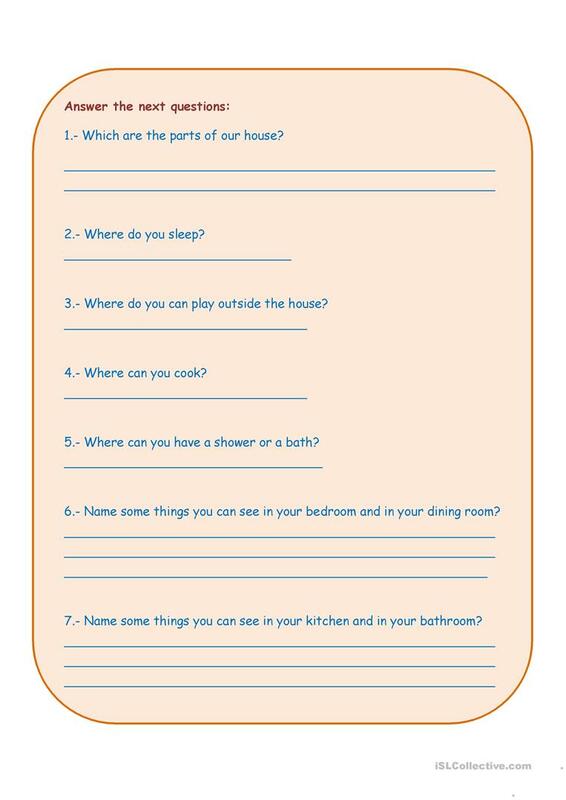 This downloadable worksheet was created for elementary school students and kindergartners and nursery school students at Elementary (A1) level. It is a useful material for practising Nouns in English, and is useful for strengthening your groups' Spelling skills. 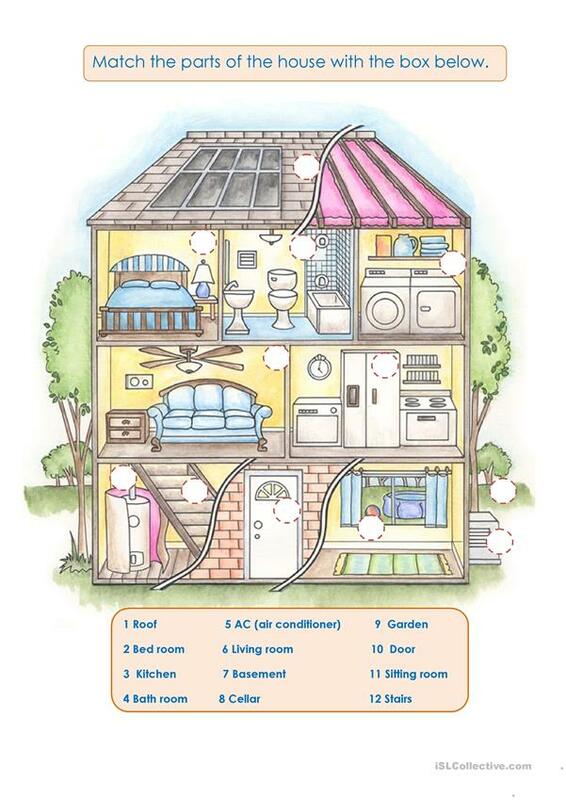 It centers around the vocabulary topic of Home. edaliss is from/lives in Mexico and has been a member of iSLCollective since 2012-02-19 21:39:50. edaliss last logged in on 2018-07-26 22:26:51, and has shared 7 resources on iSLCollective so far.